If you are from the legal field, you probably know all about “process servers”. Those from outside the ‘industry’, however, most probably have no or little understanding of this title. There are many misconceptions about what process serving really is about and what is required of a process server daily. Process servers are needed to perform various tasks such as filing court papers, retrieving documents, and serving legal documents. Their main job, however, is to deliver or more appropriately, to “serve” legal documents to defendants/respondents or people involved in court cases. 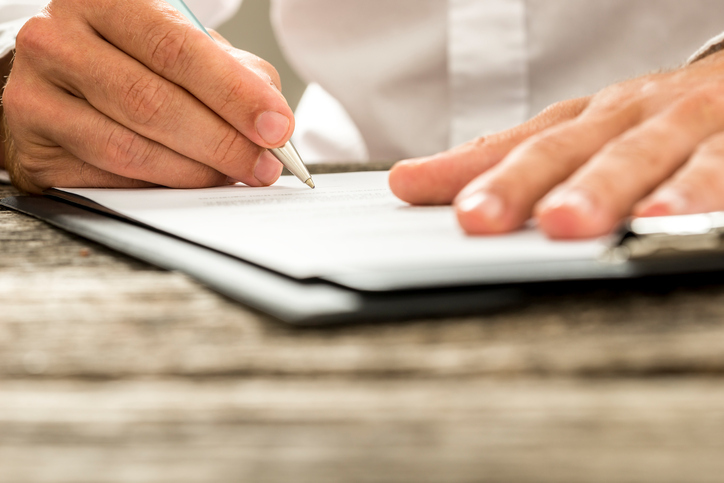 Once process servers have served the legal documents, they also have to deliver the evidence that the documents were served – this is called affidavit of service. This document should be notarized/commissioned and delivered to the party who required the papers to be served. One more thing you need to know is that process serving laws may differ from one city to another and process servers are required to serve papers in the correct manner set within that certain area. Why is process serving important? Process serving is important for a lot of reasons. The primary reason is to make sure that due law is observed and upheld in Canada and The United States. Another good reason why process servers are considered a vital part of civil society is that they ensure that important legal papers are served in a timely, efficient, and appropriate manner. Why is that crucial? Well, let us just say that if documents are not properly served, the court will not be able to give a ruling on a case involving an individual. How can you do so when the person involved is not even legally aware of it, right? If the service of process is deemed improper, there is a possibility of the entire case getting thrown out. That is why it is truly essential that you are aware of all the laws about the proper way to serve a defendant. What documents are delivered by a process server? Some of the most common legal documents delivered by process servers include, Statements of Claim, Subpoenas to testify in Court, Matrimonial Documents, Summons and Complaints, Writs of Summons and other formal complaints, among others. It depends on your case, as well as the laws that govern your case in your area. For more serious cases that often involve huge amounts of money, or for those cases that need to subpoena someone to appear in court, a process server is a necessity. If you need experienced process servers, then we are the right experts to call. Call us today!